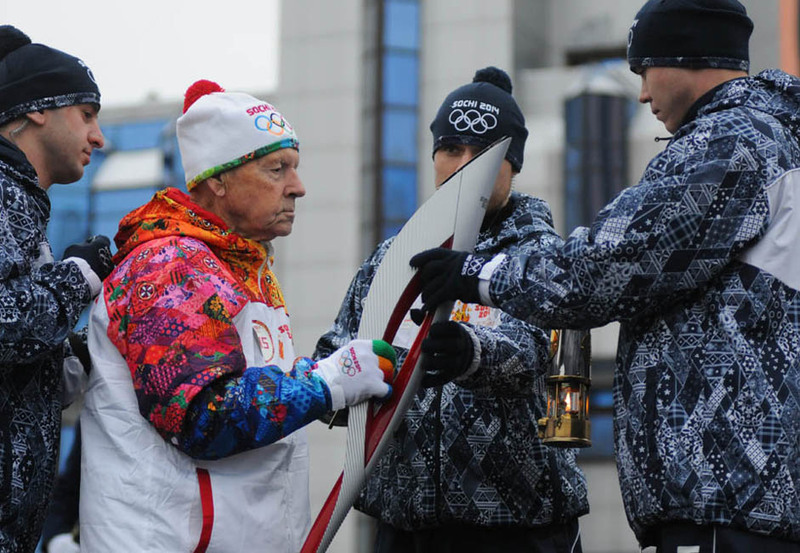 And when the Olympic torch relay passed through his hometown, he also became the most senior torchbearer in the history of the Olympic Games. At the time, Kaptarenko was a sprightly 101 years old. Alexander Alexandrovich Kaptarenko (born 1912) is a centenarian table-tennis player from Novosibirsk.